Music has a powerful effect that can change the world. As humans, we use music for many different purposes. We seek entertainment by going to concerts. Find joy in listening to a song or album that we particularly like. Music can also help us in ways we need. Who hasn’t cried to a good break-up song when you feel as if your heart has been ripped out of your chest? 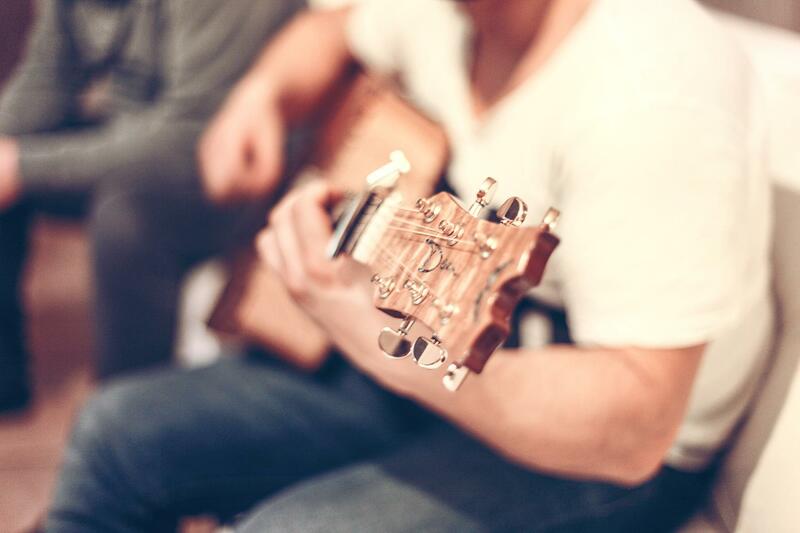 Music helps get us through all of our problems and helps make life a little more tolerable. As a college student I find myself constantly listening to softer music when I am studying. It helps me put away the distractions. All over campus you will see students with headphones on, listening to music, trying their best to concentrate. Have you ever noticed listening to music will help you relax and reduce stress? This can be a big plus when studying for a test, or finishing some big project that’s coming up. 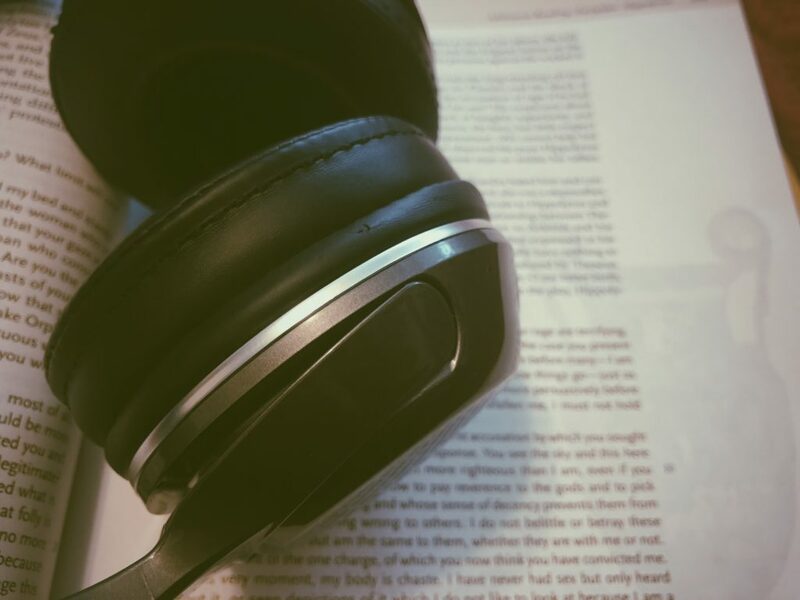 The Mozart Effect is a popular theory, that suggests that music can enhance your cognitive abilities. The effects can change depending on the person and type of music they are listening to. 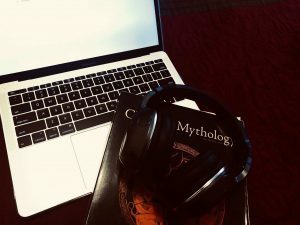 For many people listening to heavy metal won’t be ideal when studying but others enjoy loud and noisy music to help them concentrate. I suggest more indie or classical musical. It relaxes you and can really get you in the zone for some studying. In your brain you have your cerebellum. This is considered the mini brain because it breaks down the initial sensory stimulus. The stimuli then goes to the thalamus which interrogates the signals for any signs of danger. It does this by communicating with the hippocampus, the brain’s memory center, for stored historical sound/danger associations. The thalamus links to the amygdala to initiate an emotional response, e.g. fear if a danger signal is detected or tranquility if the signal is familiar. The amygdala works out how one feels about the sight of someone brandishing a knife compared to the sight of puppies. It is through this same interaction between the low-level and high-level processing units that the brain categorizes sound into music. 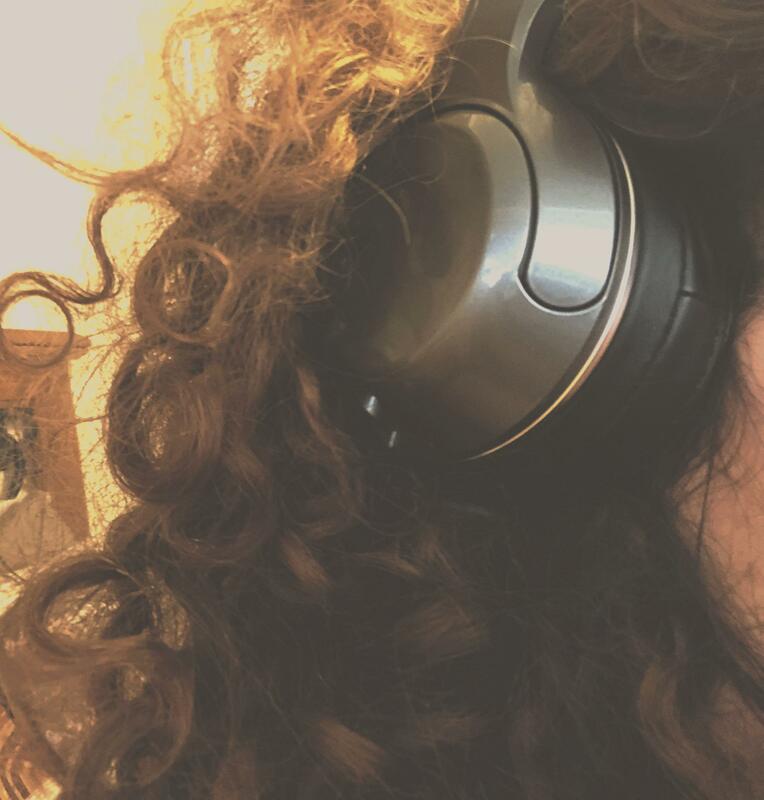 Here are some tunes on Spotify that might help you get that A. 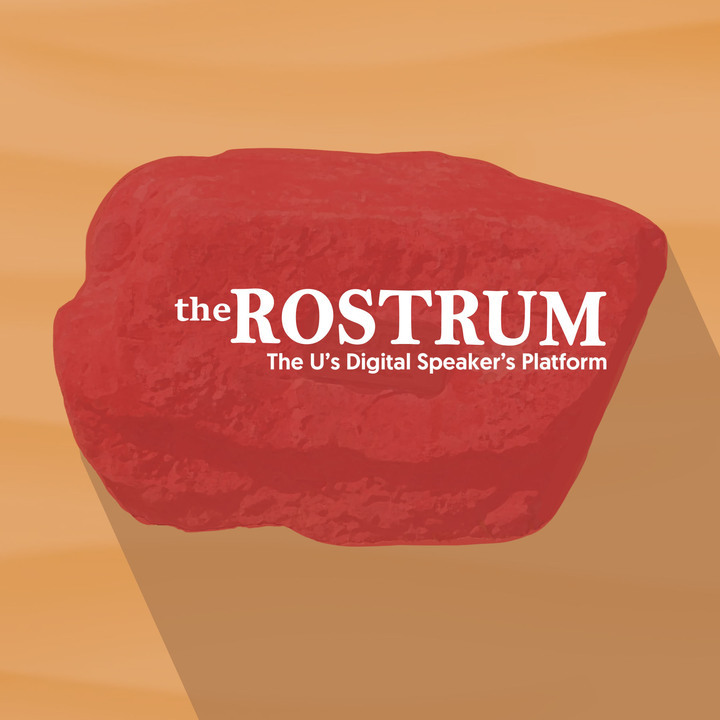 This week on The Rostrum, we interviewed April Ollivier and Tramaine Jones, Student Success Advocates at the University of Utah, about the role they play in helping U students deal with obstacles and pursue their goals. They discuss the common problems students face, the support they offer students, and why higher education is such a critical time of growth and development. Looking for a new place to relax and study? Wishing you didn’t have to pay for coffee? The answer to both questions is closer to campus than you may think. 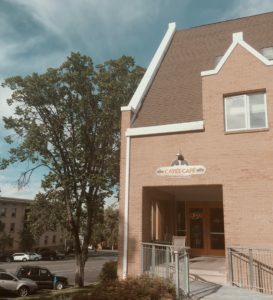 Located on the corner of 200 South and University Street, the coffee shop is just across the street from President’s Circle. It can be easy to miss at first as it is part of a Catholic Center, but if you approach the building from the east side and follow the rampway to the left you’ll find yourself right at its entrance. Inside is a homely venue. The scent of coffee hangs in the air and an assortment of furniture beckons you to unwind and relax. 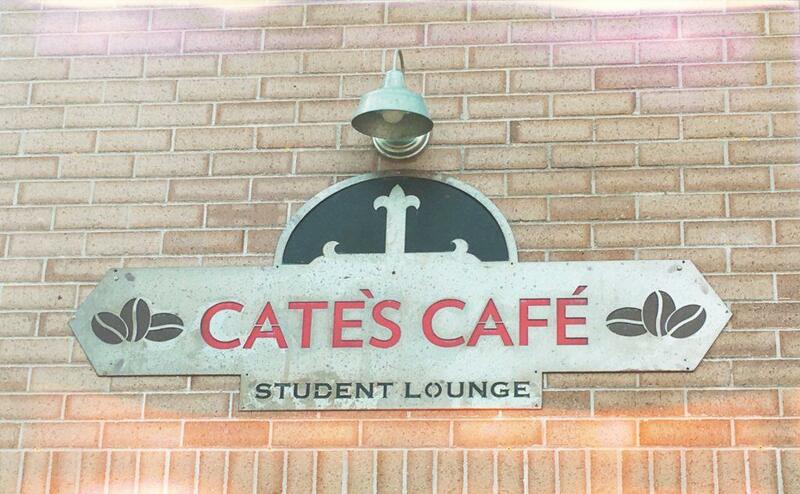 Of course, if you’re a student and coffee is on your mind you’re probably looking to study instead of relax, and Catès Café has you covered. 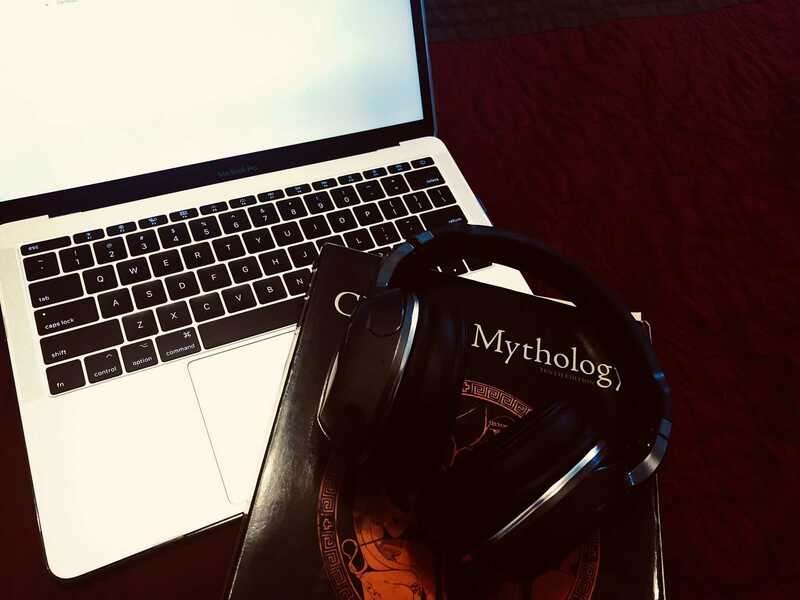 There are plenty of tables with convenient charging stations for you to situate yourself in, as well as a room off to the east side of the cafe intended for those looking for a quieter space to study. Anything that is labeled “free” is as likely to be celebrated on a college campus as it is to be warranted with suspicion, but I can personally say the price is right. For free coffee, it even tastes better than what some dedicated coffee shops offer. The trade-off is that you’re making the coffee yourself. But it’s a fairly quick and straightforward process to make pour-over coffee and there is almost always someone at the cafe who is willing to help. Such hospitality risks feeling insincere at a church, offered only in tandem with pressure to join or donate, but I’ve never experienced that at Catès Café. 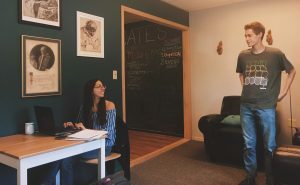 In the wake of more sexual abuse cases coming to light within the Catholic church, the cafe, in comparison, feels like a reminder of the values a church should strive for. Hospitality is offered for hospitality’s sake, and I’d like to see other churches make similar efforts. With the relaxed atmosphere, the sense of accommodation at Catès Café reminds me of the ambient music of Brian Eno’s Music for Airports. The music is styled to work perfectly as background music. While it is rendered beautifully through Eno’s meticulous method of composition, it never demands your whole attention. Like the cafe, you are free to visit and leave, soaking in as much or as little as you want. On our holiday special, The Rostrum sat down with three generations of female college graduates to discuss their experiences, both good and bad, their perspectives on education and advice for students.